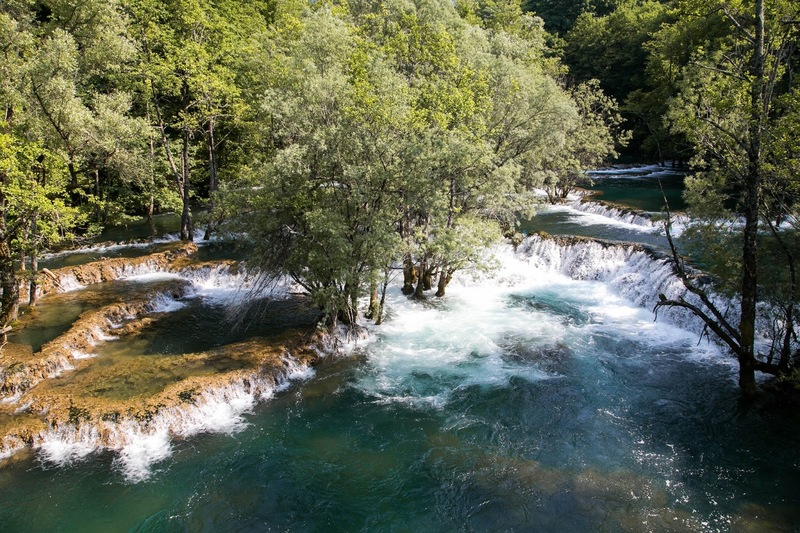 Our last European family vacation before leaving Germany was to Croatia to see the Plitvice Lakes, but since we were so close to the border of Bosnia, we decided to spend one day/night there. We didn't have a lot of time so we contented ourselves with Una National Park. 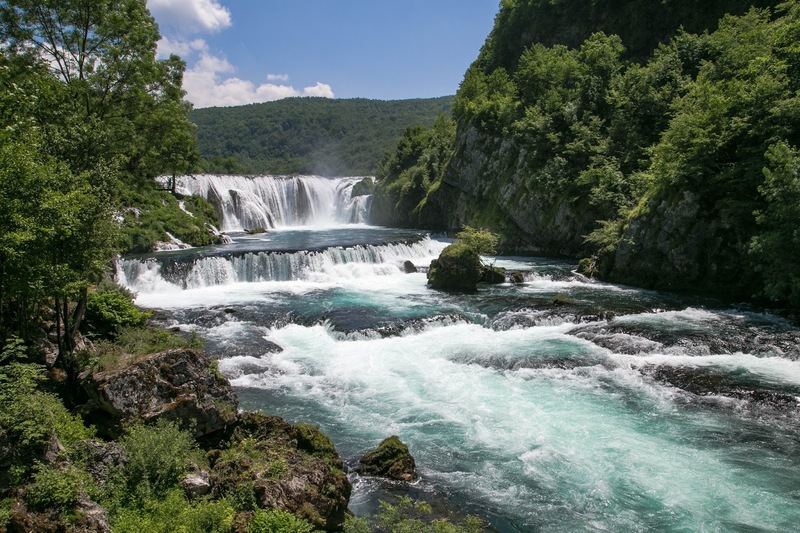 Similar to Plitvice, it is known for is milky blue water and many waterfalls. It wasn't my favorite accommodation and when I saw what my husband had booked for my daughters to sleep in I laughed out loud. 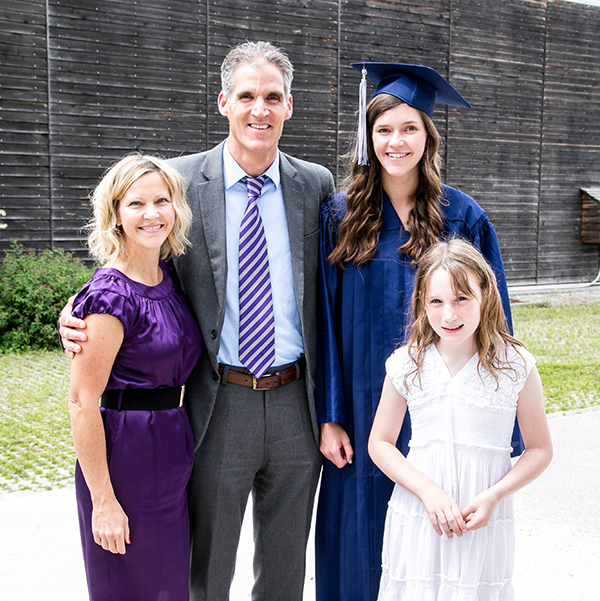 My 10 year old was a good sport, but my 18 year old was a little less enthusiastic. We only spent $50, so one can hardly complain. Una is not well developed which may be part of its allure. We found a picnic spot near the waterfalls and sort of crashed a party. A gentleman with an accordion played for an hour while women danced in a circle. It was an unexpected enjoyable surprise. We came across rafters floating on the river. Watch the video below to see what happens when they reach the waterfall. I am not exaggerating when I say the best meal we've ever eaten in all of Europe was from this little farm. Everything made fresh, right there in the outdoor kitchen with ingredients from the farm. As our waiter spoke very little English we just told him to feed us and he brought out enough cheeses, bread, grilled meat and vegetables to suit everyone's pallet. 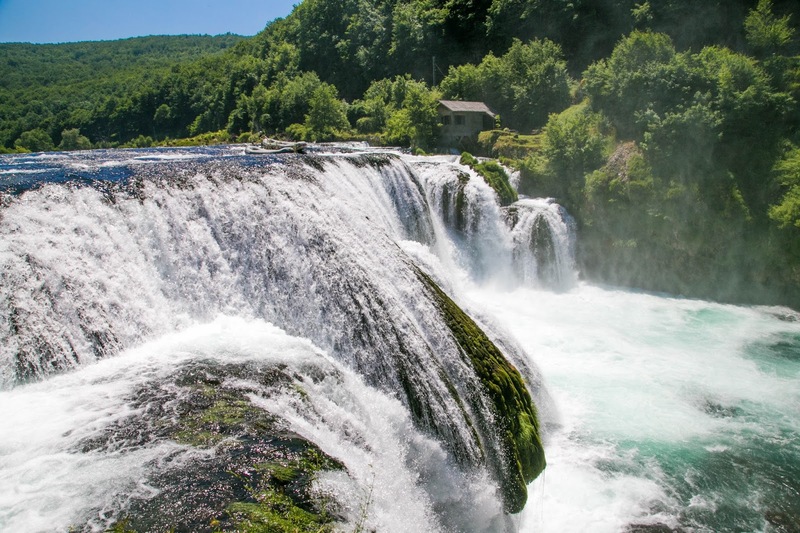 I had to search the internet to find the name of this place in English, so here you are and I if you ever find yourself in the north of Bosnia near Una National Park, I promise, this place is worth it! 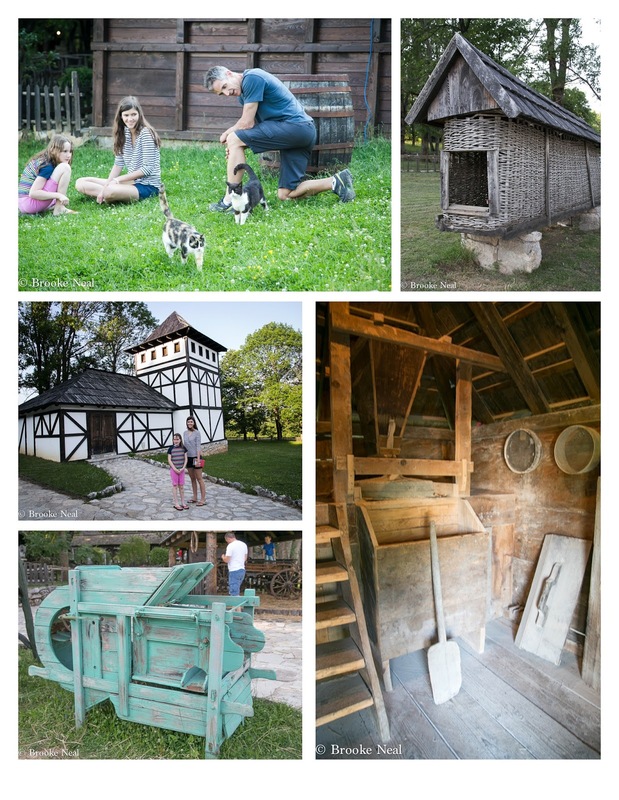 Cadaklije is a working farm, a sort of living history museum and also offers rooms for the night. We have never done this agricultural tourism type of accommodations, but it does look wonderful! The falls are gorgeous! LOL on the accommodations; although I would love to stay in that room. I have to say the opening in the post is hilarious. I once traveled to Europe in a tour put together by an university professor. Some accommodations remind me of the place your daughters stayed. In some places, we stayed at pretty scary attics. Anyway, the waterfalls looks fantastic. It is the first time I hear about this park. I will look for more info. Many thanks for sharing. It looks very beautiful, especially the waterfalls. LOL - I love your kids accommodation. Everything looks beautiful, and those rafters are very daring. Thanks for sharing. Wow beautiful photos! Haha I love your accommodations and the food looks so good there! 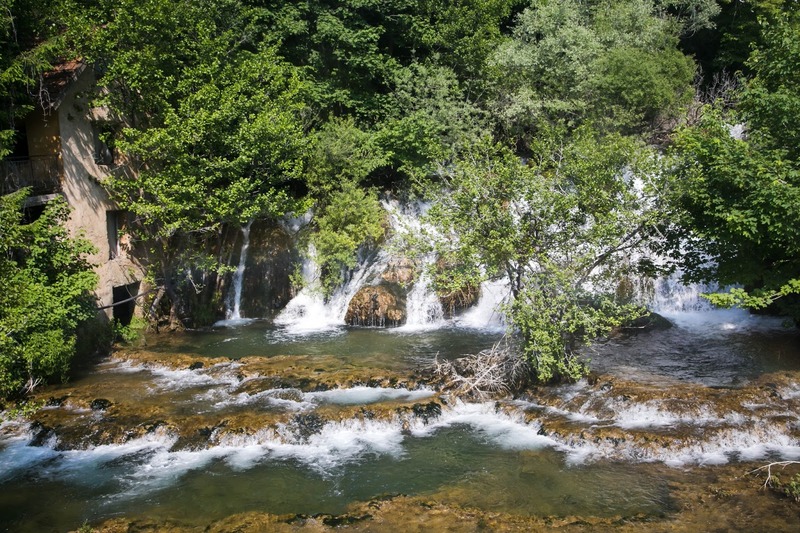 I haven't been to Bosnia, but your photos show how beautiful it is. I love the waterfalls! 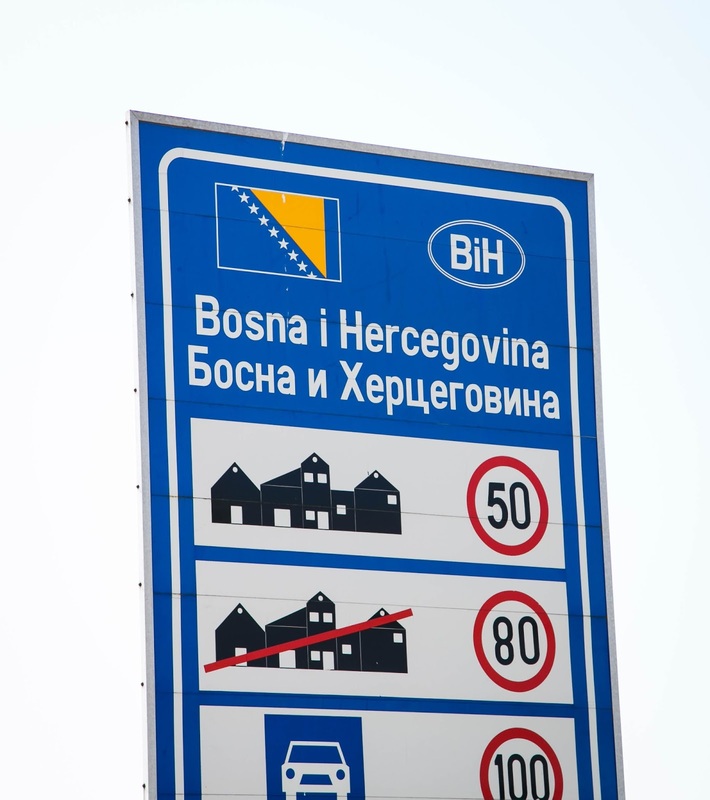 We did the same thing, a day trip to Bosnia. I definitely need to go to that farm for a meal! I also cannot wait to start hearing about your adventures in Saudi...I have questions! 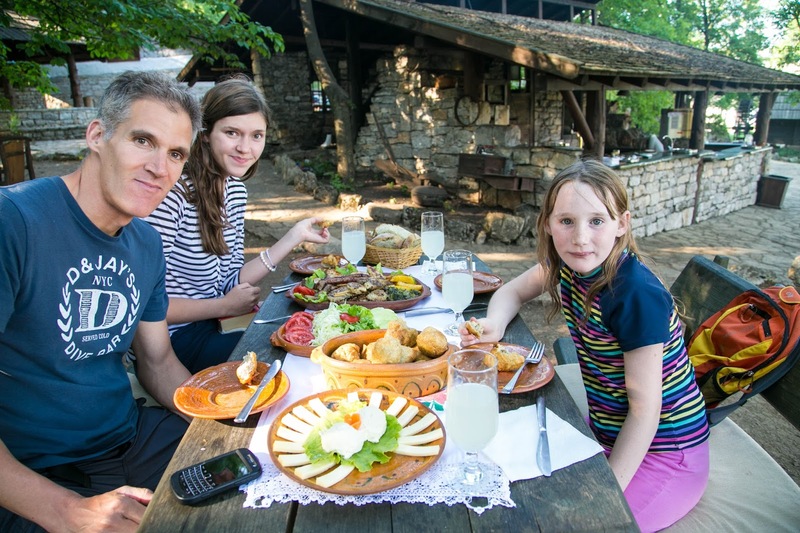 Wonderful images from Bosnia, my homecountry! Thanks for sharing with Friday My Town Shoot Out.